ADVANCE SALES ARE NOW CLOSED FOR THIS EVENT. 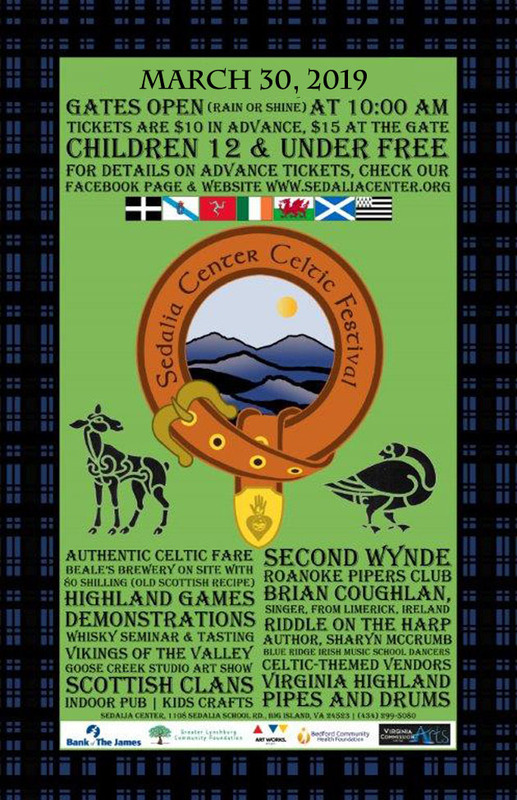 Come celebrate the fun and fanfare of The Sedalia Center's Celtic Festival. Enjoy music, food and the Highland games!